Quite a few car dealerships use Instagram as a way to connect with customers and shoppers in a more personal way. It provides dealers with a unique way to make a personal connection, hopefully boosting sales and revenue. That's why it's critical you understand the recent changes on the social media platform and how they could impact its effectiveness. Even though this might seem like Instagram is becoming a less valuable social media tool for dealerships, the exact opposite is actually true. The average user sees about 30 percent of the content that streams through the feed, which can be a mixture of brands and other users' pictures. While everyone would love higher numbers, the fact is that Facebook and Twitter come in at even lower rates. Instead of looking to abandon Instagram for greener pastures, car dealers need to learn how to make the change work for them. This transition is actually a positive thing on many levels. People who don't log into Instagram constantly miss a lot of content. With the new algorithm, you have a chance at reaching those users and communicating your message. They could spot the dream car, motorcycle, boat or RV that you just happen to have in stock, or realize that your dealership offers the kind of shopping or servicing experience they've been looking for. The point is that this shift can help dealers reach a wider audience, if they make the right moves. It's also important to note that even though the organic reach of Instagram may go down some, many marketing experts think it won't be nearly as bad as it's been on Facebook. Trade magazine AdWeek thinks that the different culture on Instagram will be reflected in a higher rate of organic reach. Essentially, this means dealers will need to start using posts as ads, or paying to have them appear on more users' feeds. The free ride on the site couldn't and wouldn't last forever, so it's time to invest some cash to see a return. 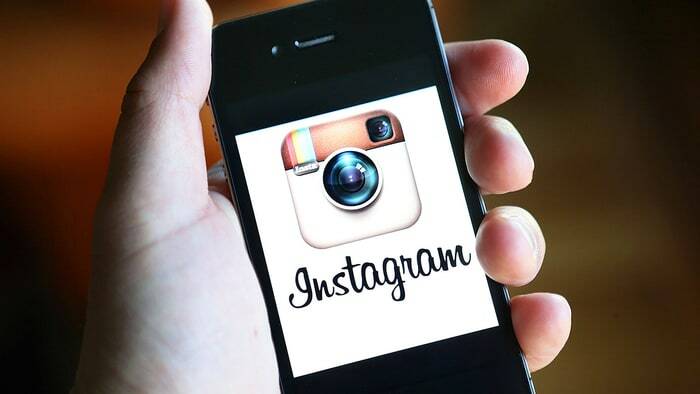 The strategy that dealerships take when creating ads for Instagram needs to evolve as well. With this news of an algorithm-driven feed, some users are threatening to jump ship. That means going for a more authentic feel, something that doesn't have the look and messaging of usual advertisements, is a smart move. After all, the worst thing you can do is alienate your customers. LotVantage doesn't currently interface with Instagram, but it is in the works. We recommend posting content consistently, but not too much. While nobody knows for sure exactly how the algorithm will affect Instagram users' feeds, there are several factors that will only help with exposure. Keep in mind that the longer your fans have liked your account and interacted with it, the more they'll see your images. Posts that rack up more likes and comments will also be favored, as will pictures that are fairly new. That means posting images that are engaging and getting people talking, doing that as often as possible. If you're not already doing so, create a filter, border or icon that goes on each Instagram picture and is unique to your brand. This will help your content stand out in the feed. Most people almost mindlessly scroll through Instagram on their phone, so catching their eye with something familiar is a great strategy. LotVantage doesn't currently interface with Instagram, but it is in the works. In addition to posting your dealership inventory on Craigslist and eBay, our marketing software for dealerships also keeps your Facebook page updated with engaging content with OEM news, specials and inventory.